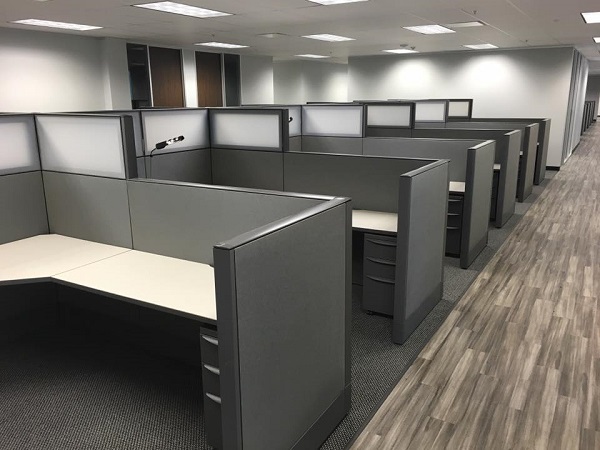 Clear Choice Office Solutions is among the most trusted office furniture supply companies in the area, for new and used office furniture Conroe. Our comprehensive services include design helps from experienced, creative experts. We have a large selection of new and used office furniture, to suit offices of any size and design style. Providing an unsurpassed customer experience is one of our top goals. We help customers achieve successful furniture projects, with guaranteed results. 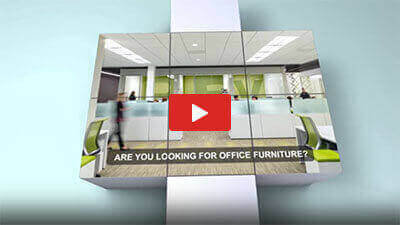 New office furniture is far more expensive to purchase, compared to used furniture. It’s realistic to expect that the cost of new office furniture will be up to 75% or more than the cost of pre-owned office furniture. Obviously, this greatly affects a company’s bottom line. When you buy new furniture, it immediately and drastically depreciates. Office furniture can usually be expected to last 20 years or more. Yet, it’s typical for new office furnishings to be worth no more than 25% of its original cost within five years. Used furniture is a much better investment because you can usually expect to sell it at up to 75% of the cost you paid for it. Purchasing pre-owned office furniture for your business is an excellent way to help the planet. Furniture doesn’t end up in the landfill as quickly, when companies are willing to buy used. The pollution associated with manufacturing new furniture is avoided, as well, when you opt to furnish your business with used office furniture. Is your goal is to furnish your business with the finest office furniture but it’s too much for your budget? You can purchase top quality used furniture at a mere fraction of the cost of buying it factory fresh. New office furniture doesn’t look much different from well-maintained used furniture. In fact, differences between new and pre-owned are practically indiscernible in many cases. At Clear Choice Office Solutions, we have all the best brands of new and used office furniture. Get your new office furniture from us, to save time. We offer all of the best furniture brands, including Hon, Kimball, Cherryman, Teknion, Herman Miller, Haworth, and Steelcase. All the furnishings you need are available, from desks and conference tables to cubicles. You will save time when buying new and used office furniture, if you visit us at Clear Choice Office Solutions. We provide full service assistance. Our after-sale service is unbeatable. If you are looking for new office furniture, our selection is huge. The pre-owned furniture we sell is always repaired, looks fresh and in good condition, and provides maximum functionality. Contact us today at 888-788-4268.